Swimming With Sharks Records (USA) is proud to announce the signing of melodic metal heavyweights, Eye of the Enemy, from Melbourne, Austraila. 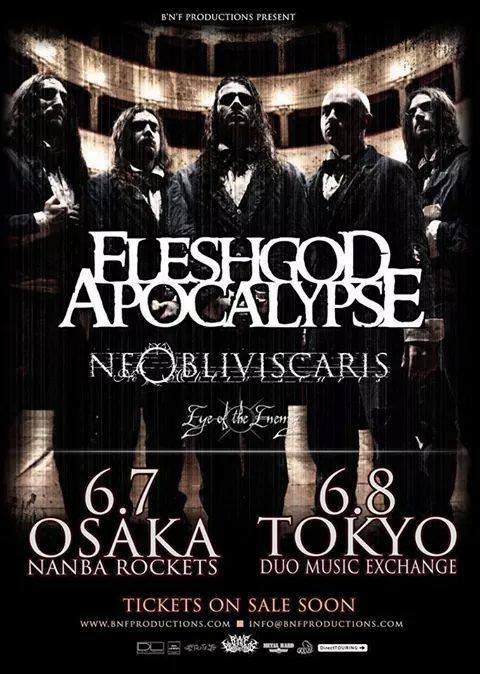 The band recently released their sophmore album, the critically acclaimed ‘The Vengeance Paradox’ and has just completed an Australian tour with Children Of Bodom, to support this latest effort. 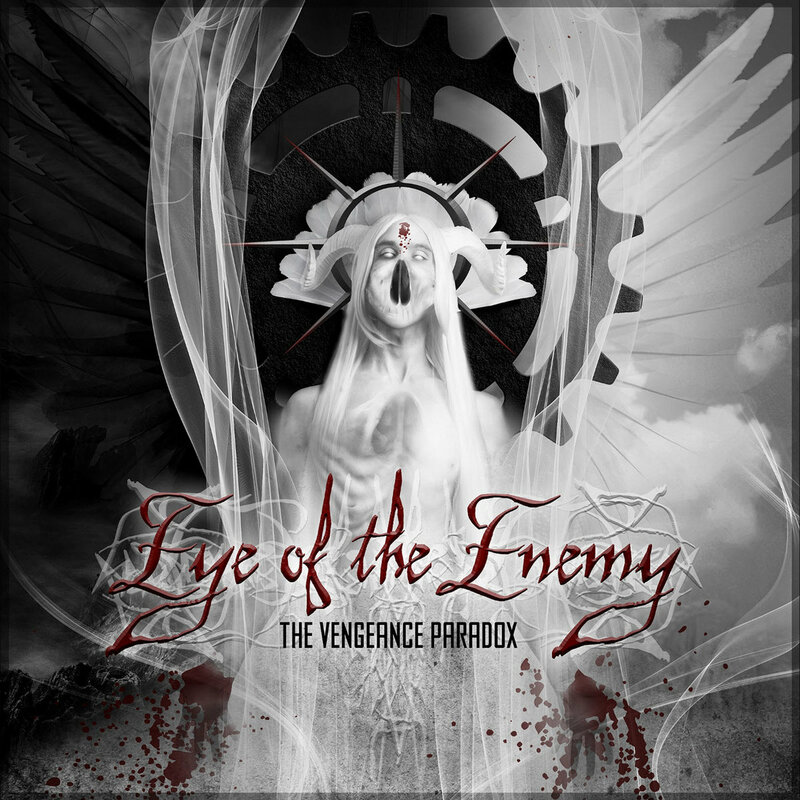 Eye of the Enemy have been dominating the Australian metal scene since 2006 with the release of their Demo and subsequent self-titled E.P in 2008. 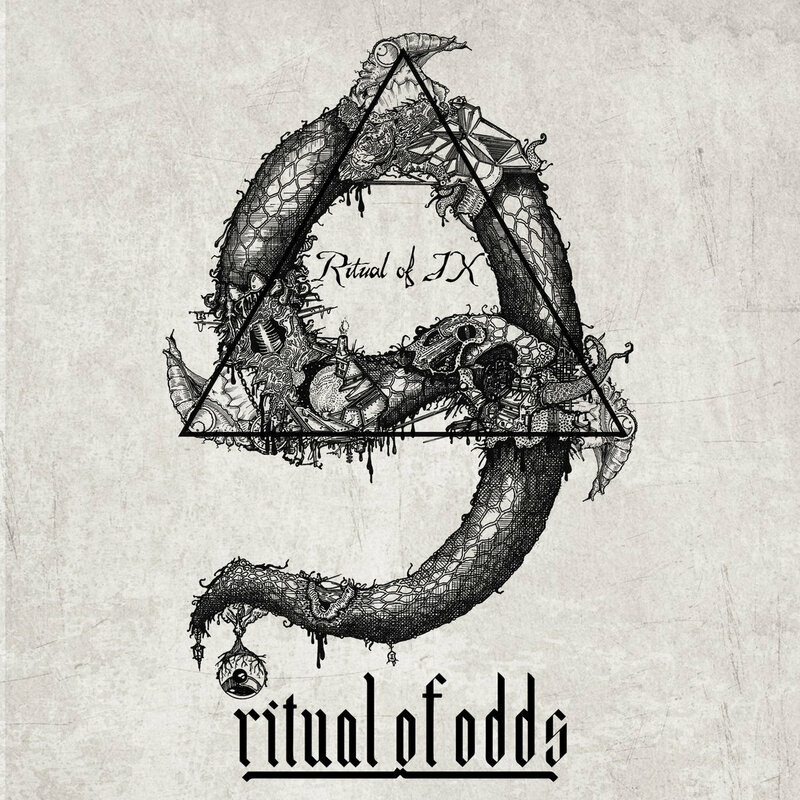 In 2010, the band released their first full length album, ‘Weight of Redemption’, which was recieved with much fanfare and critical acclaim, being nominated for album of the year against metal heavyweights across the globe; with standout tracks such as “A Reason for Treason”, “Facade”, and “Peace”. In support of their debut release, Eye of the Enemy performed several notable shows and national tours with international acts such as Amon Amarth, At the Gates, Cradle of Filth, Despised Icon, Malevolent Creation, and more; along with some festival appearances such as Screamfest Metal Festival (Edguy, Ensifirum, Cynic, Dark Funeral, Destroyer 666) and the infamous Sonic Forge Festival. The band plans to keep a rigorous touring schedule through the rest of the year, which is currently being handled byWelkin Entertainment. Eye Of The Enemy is: Julian Detar, Chris Kane, Ben Hunt, Simon Headley, and Justin Macdonald. Swimming With Sharks Records is proud to announce the latest addition to the family, Everfall, a 5-piece metalcore project infused with electronic elements, from Estonia’s capital, Tallinn in Northeastern-Europe. The ‘Everfall’ EP is available now, featuring 5 stunning tracks of modern metal interwoven with intense electronics.